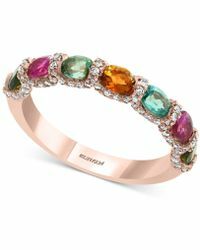 For more than 30 years, the esteemed designer Effy Hematian has been creating some of the world's most luxurious and distinctive fine jewellery. 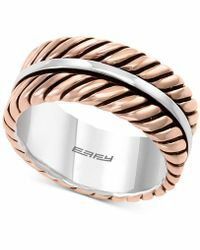 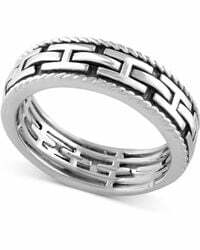 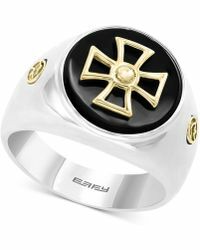 The American jeweler is renowned for his precise workmanship, premium hand-selected materials and elegant designs that incorporate multicultural influences, like this show-stopping selection of Effy Collection rings. 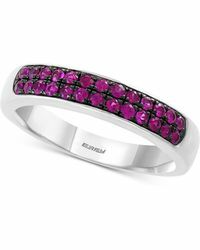 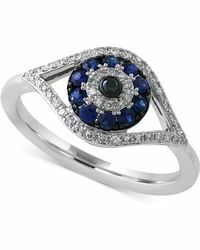 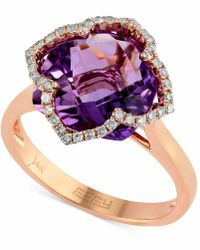 Glittering with diamonds, high-karat gold, freshwater pearls and precious gemstones like sapphire, ruby and amethyst, Effy Collection rings exude red carpet glamour and high-octane style. 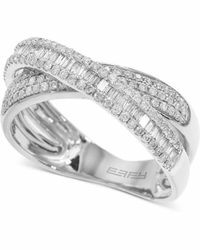 Add these pieces to your eveningwear ensembles to truly make an impact.